Welcome to Fast Help! "El Quijote del GED" Can Help You Anywhere in the WorldThe GED is a registered trademark of theGED Testing Service. When other GED programs are closed for the summer or winter recess or have waiting lists that keep people from class, the GED Hotline is always open. We never shut down on weekends either. You may not always get a phone response, but all emails are answered quickly. Also remember that there is a lot of fraud on the internet. 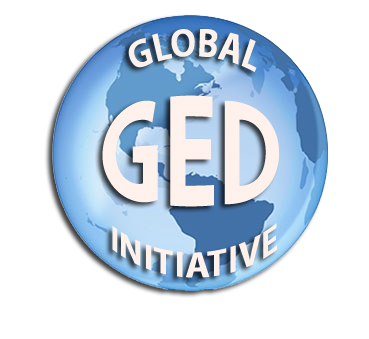 Nobody can take the real GED on the internet and many sites that pretend to be helping with the GED are actually selling a high school program that may or may not be valid and the cost is high. So beware of fraud. Your state can issue a diploma to you or contact the GED Testing Service . Also, take the GED in your stronger language. Read above how Martin has promoted education in the Dominican Republic and in communities around the world. Please go to the About Us page to learn much more. Martin has a great relationship with the Dominican community. Make sure you see the About Us page. Learn why Martin is the leader in GED.